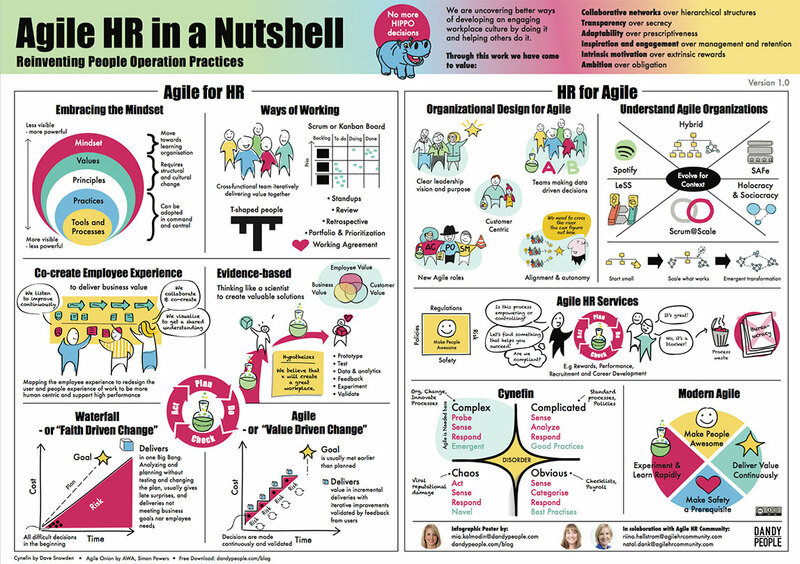 This is the recording from the second of two webinars from the global launch of the Agile HR in a Nutshell poster made on January 15, 2019. The Agile HR in a Nutshell poster was created in collaboration between me and two of the pioneers in Agile HR, Natal Dank and Riina Hellstrom. 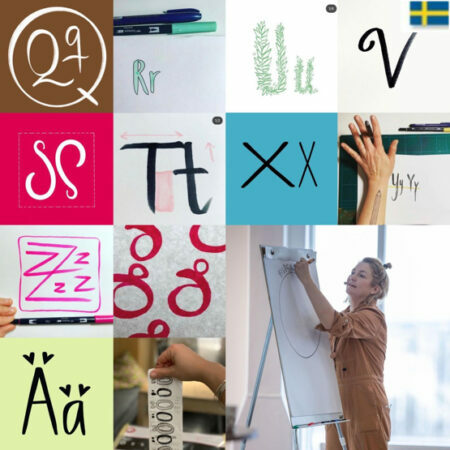 What to Expect in the webinar? • What is Agile HR and how it is transforming the HR profession? The poster is already translated to Spanish, Portuguese, Turkish and Swedish, we´re working around the clock (not really, but the Agile/HR community is really awesome helping out :). They will soon be available here on the blog for download too. As for all our free Agile in a Nutshell-posters (there are 9 now) we share this poster for free with any one interested in using it. Here you find all the other posters in the series that are now translated to 14 languages and downloaded over 70.000 times world wide.